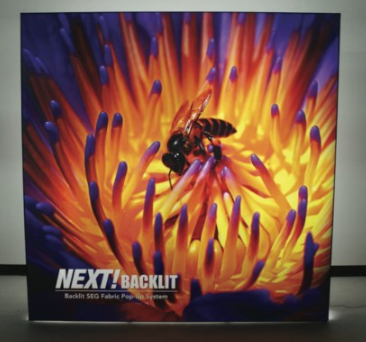 We offer a robust selection of exhibit displays, pop-ups, table throws, banner stands, and much more! Vivid colors, crisp text and images. Unbelievable quality at affordable prices. We design your graphic to your precise requirements---or --- you provide the artwork! Shown is a very small sampling of displays from our NEXT! line. An abundance of other options is also available. Just ask! Contact us today.